Monday to Sunday from 9am to 8pm. Welcome to Petit Mary Patisserie! The moment I saw the building, I have fallen in love with it. Everything about it is just too adorable. 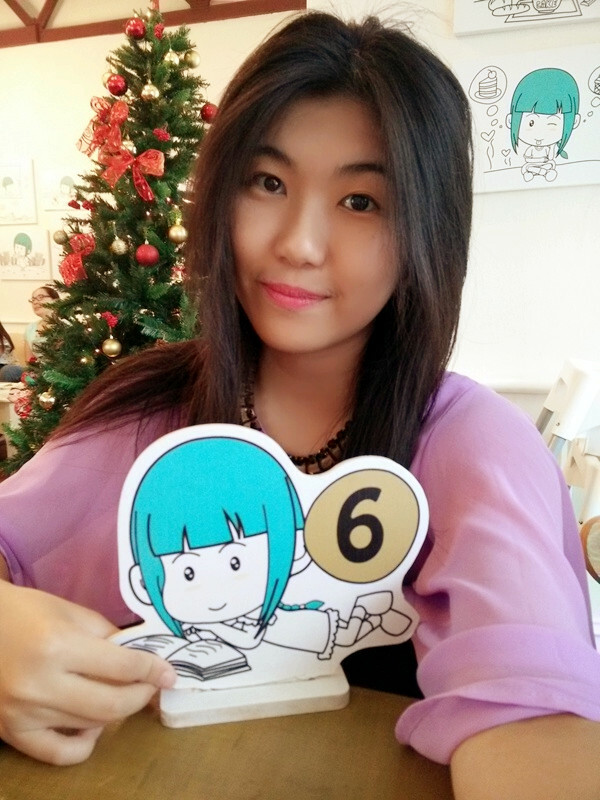 They have a nice concept, cute cartoon character, delicious desserts, and friendly staffs. The poor boy who got dragged out of nowhere by Amirul. He wanted to greet us 'Welcome' but instead got pulled over by Amirul for a random photo shoot. My favorite part - DESSERTS!!! The decorations are so lovely! They even serve breakfast and lunch meal as well. What we had for our tea break. 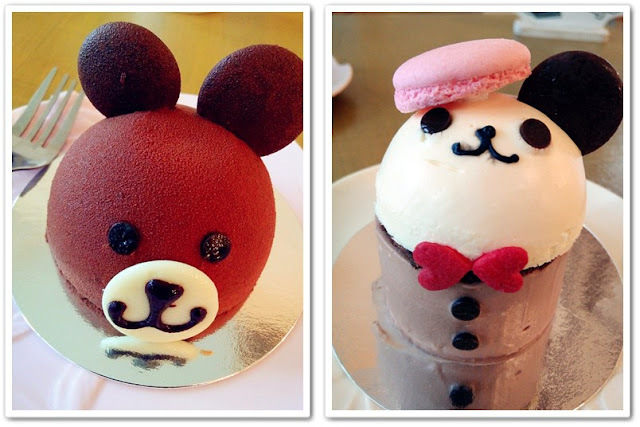 Couldn't stop myself from taking hundreds of shots of these cute cakes. It does not only look cute but it taste really damn good as well. We spent almost 30 minutes taking picture of our food and countless shameless selfies. Amirul: So when can I drink? Nicole & I: We must take photo first! Me: Amirul you okay or not? You want to drink your drink? Amirul: Ahhh I give up. You can take photo until the next day. Hahah but if you look at Nicole's expression, she was like 'Like I care? I wanna take photo first. This is more important than letting you drink your drink'. 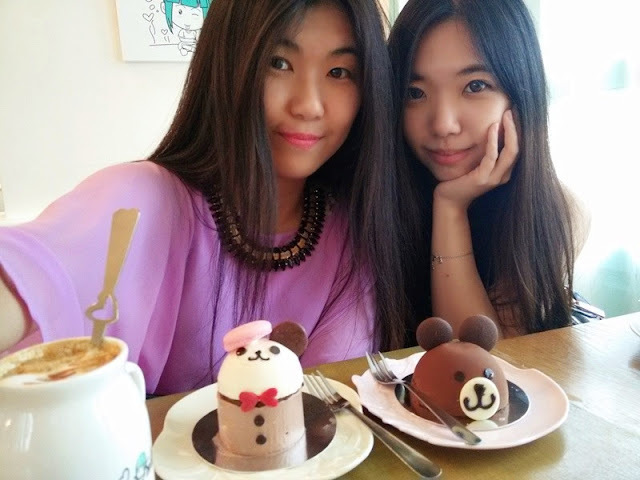 Had a video conversation with Mark just to show him this awesome cute cafe. Overall I'll rate this place at 4.5 out of 5. Do stop by Petit Mary Patisserie if you're in Ipoh, Perak. For further information kindly visit their facebook page.